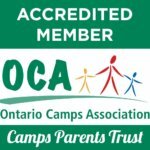 We are a member of the Ontario Basketball Association and we also have been an accredited Ontario Camping Association member since 1999. 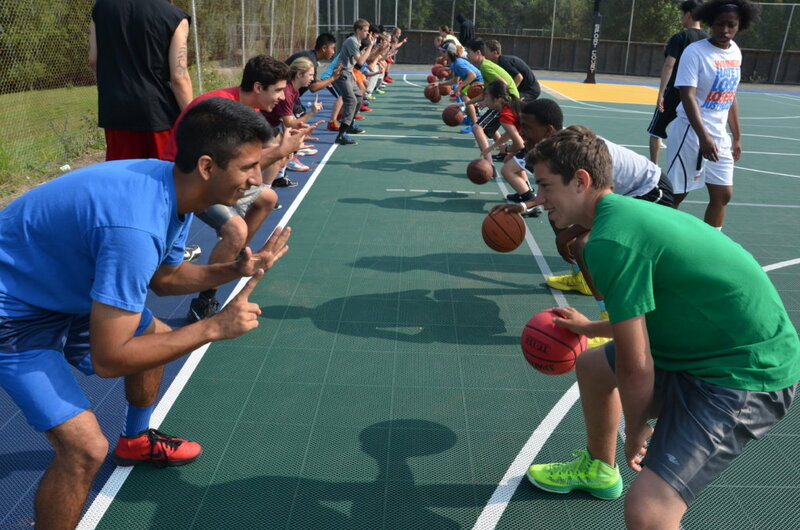 Elite Camps has been running year-round basketball camps and programs since 1999. 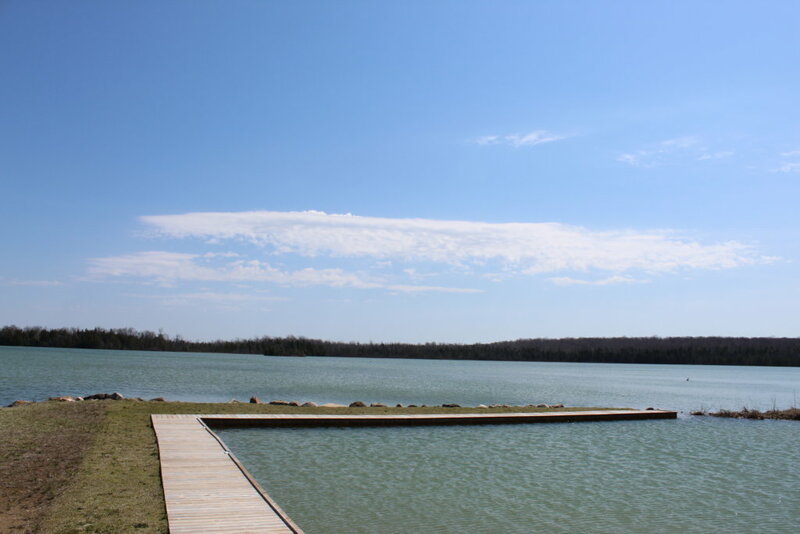 Our location is the South Bruce Peninsula, just 2.5 hours from Toronto. Elite Camps was founded by Stephanie Rudnick in 1999, and we are entering our 8th summer running Hoop Dreams Overnight Basketball Camp. 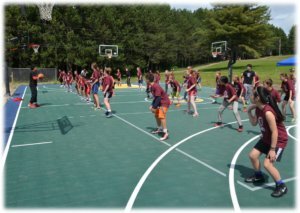 We believe in the power that the dual combination of basketball and overnight camp can have to teach children and youth vital life lessons, and our program is designed to purposely deliver those life lessons. 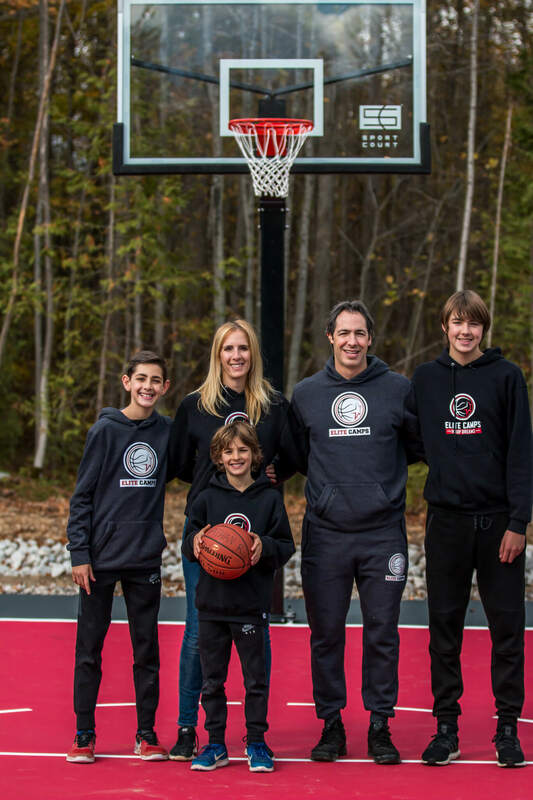 Our business is aimed at parents with children aged 9-17 who want their kids to improve at basketball, grow as people, and have fun in a safe and supportive outdoor setting. 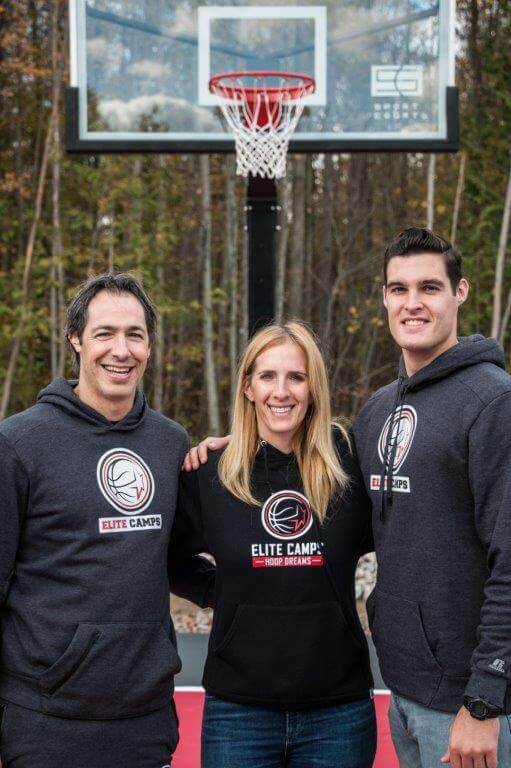 Stephanie founded Elite Camps in 1999. 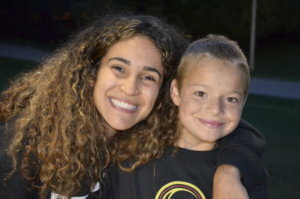 She graduated from the University of Toronto’s Physical and Health Education Program with a Physical and Health Education degree and is a Level Two NCCP-certified coach. While at the University of Toronto, Stephanie spent four years playing for the Women’s Varsity Blues basketball team. 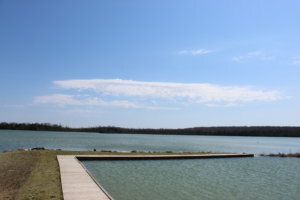 Throughout this career, her team captured two provincial titles and a silver medal at the 1996 Canadian University National Championships. In her final season with the Blues, Stephanie was named an Ontario University (OUA) All-Star. Stephanie has also had international level playing experience representing Canada at the 1997 Maccabi Games in Israel. 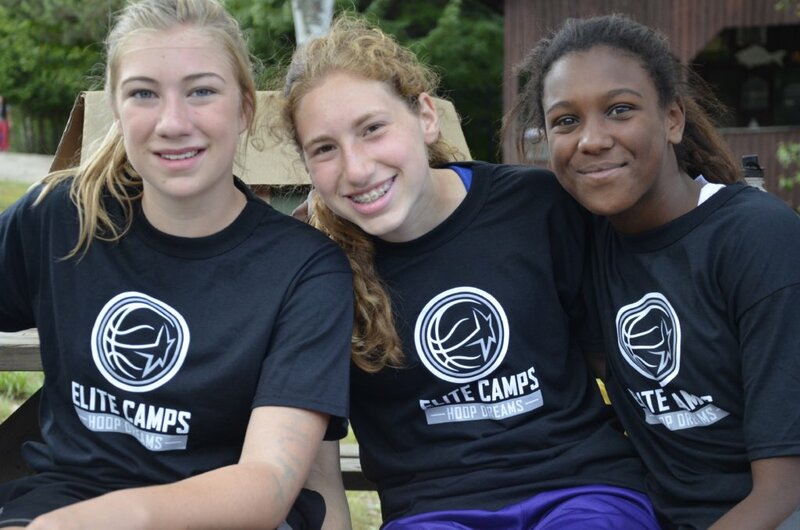 Once Stephanie completed her playing career, her focus shifted to improving the skills of Canadian basketball players. Stephanie created Elite Camps to achieve this goal. 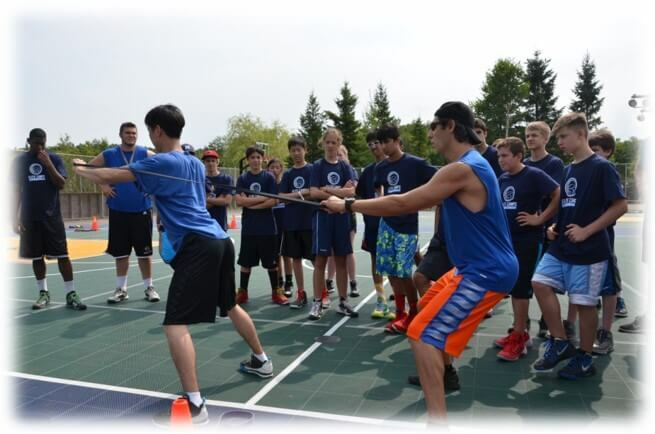 Kevin started working at Elite Camps in 2006, and has been in various roles with us from that point on. Kevin is a 7-time National Champion at the university level, having won 5 times as a player and twice as an assistant coach at Carleton University. He did this while completing both a Bachelor of Arts and Master of Arts in Philosophy, and is a strong believer in the importance of developing well-rounded children and youth. 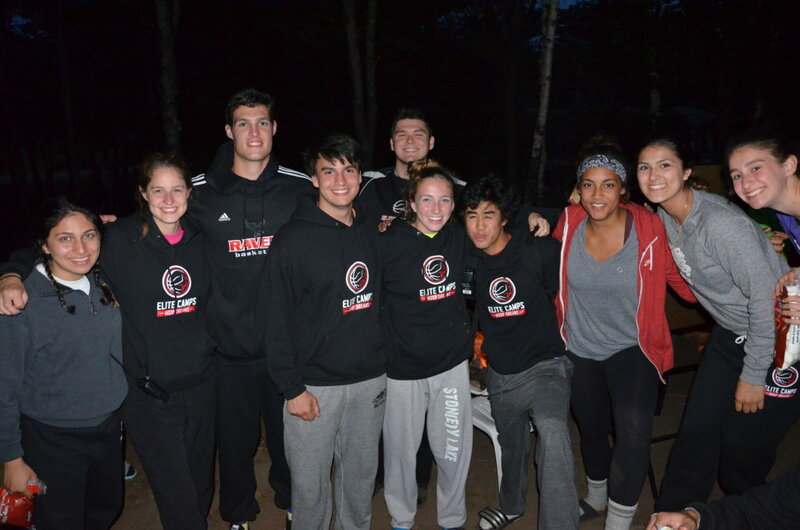 Kevin was hired as the full-time camp director in May 2018 after spending two years in director-level roles with the YMCA of Greater Toronto. 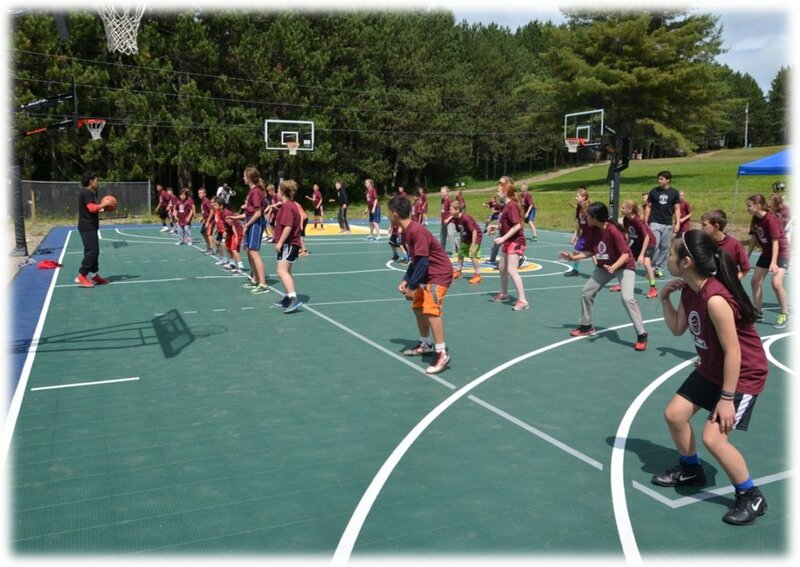 He is excited to bring his expertise a player, coach, and leadership developer to help his campers and staff learn, grow, and achieve whatever goals they have in life. David has been involved with Elite Camps since its inception in 1999. 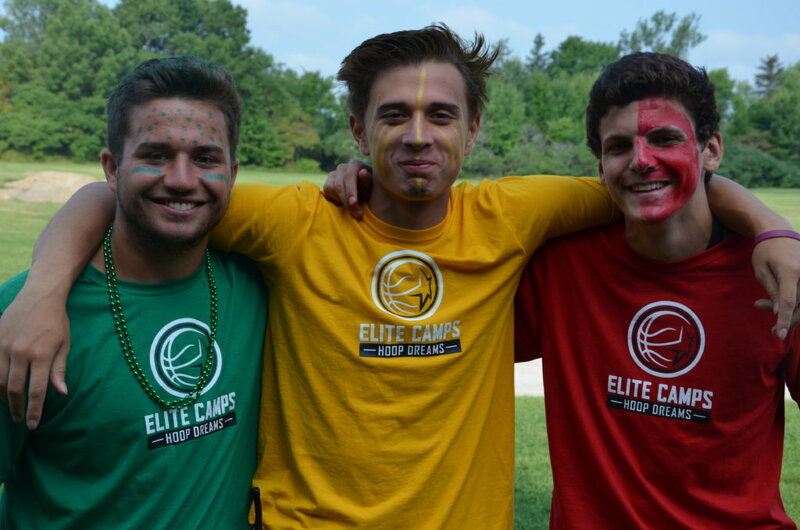 Since joining our camp full-time in 2008 David has become the Camp Director for programs running in: Thornhill, Richmond Hill, and Newmarket. 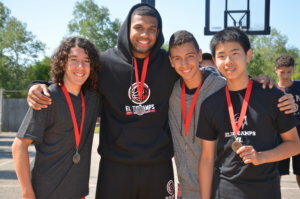 David played for the McGill University men’s basketball team during his undergraduate studies, and went on to obtain B.Sc. and M.B.A. degrees from the University of Toronto. At Elite he is continuously working on ways to improve our skill development techniques, our programs offered, and our business processes and technology operations. 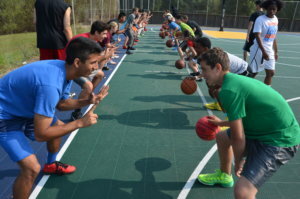 During the year he volunteers as a rep coach for the Scarborough Basketball Association (SBA) in the Ontario Basketball Association. David is also the founder and Head Strength Coach of Progressive Performance Training (PPT), a division of Elite Camps dedicated to helping athletes train smarter, move better, and perform better. He is an NSCA Certified Strength and Conditioning Specialist (CSCS), a Certified Speed and Agility Coach (CSAC), a Precision Nutrition Certified Level-1 Coach (PN1), NCCP Certified Learn to Train Coach, as well as a certified personal trainer (Can-Fit-Pro Certified PTS), a Gold level Twist Sport Conditioning Coach (TSCC-Gold), an International Youth Conditioning Association (IYCA) Resistance Band Instructor, and TRX Suspension Training Certified. In 2011, David played for the Canadian Maccabi Masters Basketball team that won a silver at the Pan American Maccabi Games in Brazil. He takes pride in working at Elite Camps and in our ability to provide youth with high-quality basketball programs and in the way Elite provides its staff with opportunities to grow both personally and in their professional and basketball careers.